Poisoning always sounds like something that’s done deliberately to someone else, but when it comes to our pets, things get a bit more complicated. Many people don’t pay much attention to what they should and shouldn’t do around their dogs, especially when it comes to feeding them and keeping them away from the various products that could really harm their digestive systems. It is important for dog owners to practice caution and learn what they should and shouldn’t do when it comes to poisoning prevention and we will look into this matter in more detail, because it certainly requires our attention. 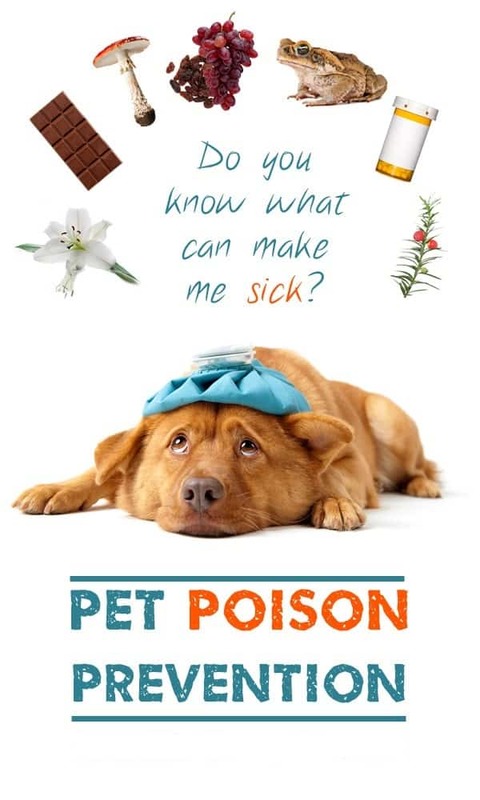 It’s not unusual for dog owners not to even notice when their pets are suffering from a mild poisoning, because the symptoms aren’t always drastic. Sometimes a lack of appetite is an indicator that your dog’s digestion isn’t in order, and there are other symptoms such as weakness, coughing, excessive thirst or urination or the lack of the both, in addition to diarrhea, vomiting and the list goes on. 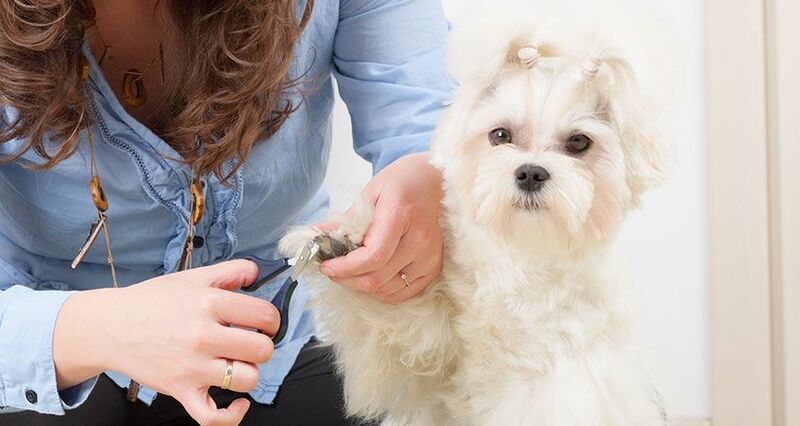 There is no need for panic every time your dog doesn’t seem as vigorous as usual, but do pay attention if the state prolongs. First thing’s first – be very careful when it comes to giving “human food” to your pet. Sure, there are foods and ingredients that are safe for your pooch to eat, but you should know where to draw the line. It’s common knowledge that chocolate isn’t good for dogs, but this list is much more extensive and it includes raisins, avocados, macadamia nuts, not to mention any kind of alcohol. Yes, it can be very cute and funny to see your dog a bit tipsy, but it’s not as nearly as pleasant for the poor creature, so keep them away from your parties, just in case. Even though they don’t always look it, dogs can be quite sensitive, their stomach in particular. Again, giving them human food from time to time isn’t all bad, but most of your dog’s nutrition should be dog food and dog treats. Your medications should at all times stay out of reach for your pet, just like with your children. Some drugs that are safe for human usage can be potentially lethal for your dog. Advil, Ibuprofen, Tylenol and most kinds of food supplements can wreak havoc if your dog ingests them, not to mention stronger prescription medications. Thankfully, there is an easy solution – just keep your medication in cupboards or drawers, where they’ll stay out of reach for non-adults and non-humans. One factor that many dog owners don’t consider very much are the plants they grow in the house or in the yard. 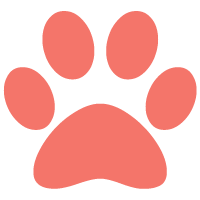 Dogs sometimes have a tendency to eat grass and all other kinds of greenery, and there are some plants and flowers that can be quite harmful for them. Though they look beautiful, flowers like daffodils and tulips are poisonous to your dog, but the list doesn’t end there, not even close. In terms of house plants, rhododendrons and azaleas can also represent a danger to your pooch when you’re not looking. If you have a problem with pests, then you are probably using rodenticides and insecticides in your home. These chemicals could potentially be hazardous to your pet. You know very well how much sniffing and licking is going around whenever your dog is in the house, so it’s easy to understand how these chemicals pose a significant threat. If you have no other choice but to use insecticides or rodenticides, make sure to buy ones that are pet friendly and can’t in any way harm your four-legged friend. Speaking of chemicals, there are also various house products that can easily prove deadly for your dog. Garden maintenance products, harsh house cleaners, as well as pool cleaning chemicals are not something you want to see or use anywhere near your dog. Antifreeze is especially dangerous because it’s got a sweet taste, which is always tempting for the dogs to sniff and lick. On another note, don’t use strong air fresheners in your home, because while it won’t poison your dog, it can cause serious smell problems which makes the doggies more irritable and nervous. If you see that your dog is acting strange, or that it doesn’t feel well, you can either contact your veterinarian and ask for advice and pay a visit to your vet clinic. If your dog gets a seizure, you will need to get it under the doctor’s surveillance as soon as possible. In order to prevent this kind of stress for both you and your pooch, use caution and the tips we wrote about to prevent your dog from getting poisoned.